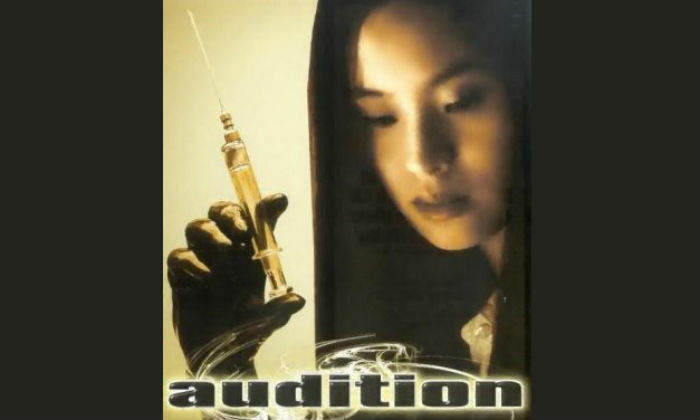 One of the creepiest slow-burning horrors you will ever seen, this Japanese flick based on a novel of the same name by Ryu Murakami and directed by Takashi Miike is about a widower whose son auditions young women to be his new wife, only for him to fall for one of the women who turns out to be a complete psychopath. The most disturbing scenes don't come until the end of the film, but the way that it's shot has had an inspiration on many filmmakers including Eli Roth. Written and directed by Veronika Franz and Severin Fiala, this is an Austrian thriller with an interesting concept. It gets under your skin by leading you along the wrong path as we watch two twin boys attempt to figure out who the woman under the bandages is if it isn't their mother. The film won nineteen awards including five Austrian Film Awards and a Fangoria Chainsaw Award. 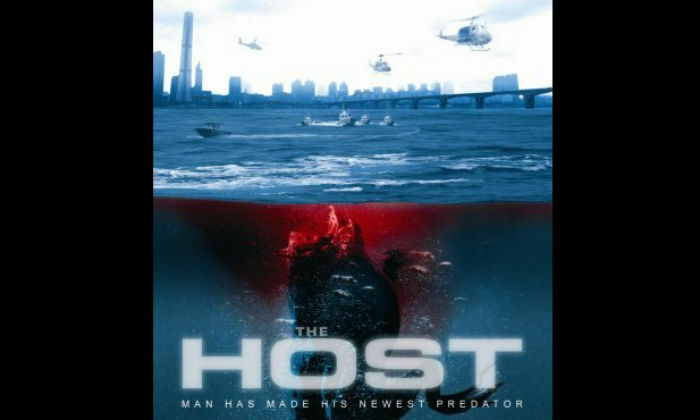 From the director of 'Snowpiercer' comes Bong Joon-ho's South Korean monster horror 'The Host'. Starring Song Kang-ho, it's all about an amphibious monster who kidnaps a man's daughter after emerging from a river and attacking a town. The man discovers that she's still alive, however, and sets out to rescue her from the jaws of death. 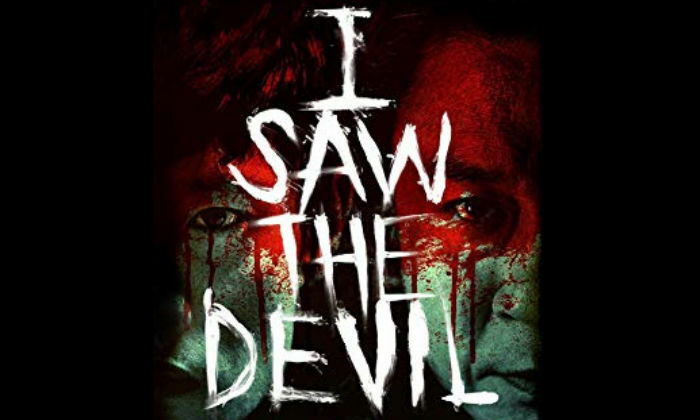 It was the highest-grossing South Korean film of all time at the time of its release and it was announced to get an American remake with Gore Verbinski producing, but a decade later, it's still a shelved project. Another South Korean epic, this was directed by Kim Jee-woon (the same man who did 'A Tale of Two Sisters') and starred Choi Min-sik from 'Oldboy'. It might come across as your average cat-and-mouse slasher flick, with an NIS attempting to hunt down the murderer of his fiancee, but it really makes you question morality and justice. In between covering your eyes against the bloody violence, of course. A student veterinarian getting forced to eat animal organs during college hazing despite being a vegetarian might sound like disgusting school hijinx, but that's barely the beginning of it when one student realises she suddenly has an unquenchable taste for blood. This French horror directed by Julia Ducournau is a gripping gorefest from beginning to end, and well deserving of its FIPRESCI Prize at Cannes Film Festival. 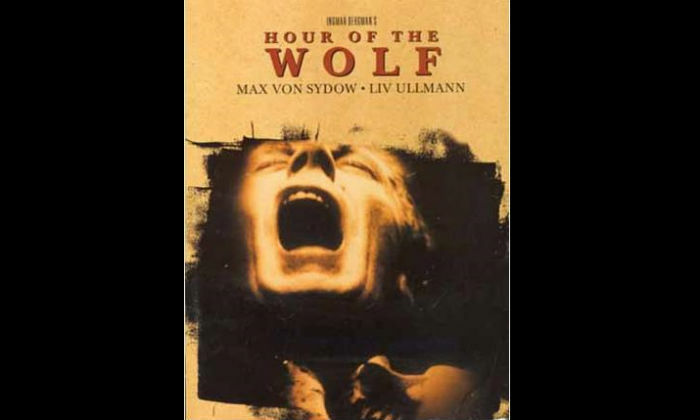 Described as a surrealist-psychological horror, this Swedish classic stars Max von Sydow - who most now know for his role in 'Game of Thrones'. It was directed by one of the most renowned filmmakers in history, Ingmar Bergman, and follows a wife's account of her missing husband's bizarre behaviour and apparent delusions. Definitely for fans of David Lynch, who we'd love to see remake this weird movie. 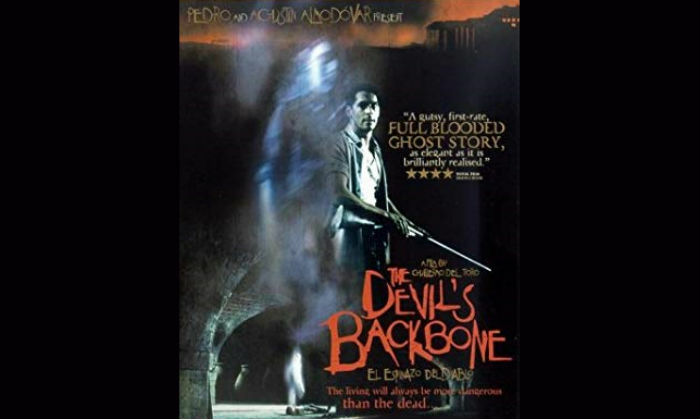 A Spanish gothic horror directed by none other than Guillermo Del Toro, 'The Devil's Backbone' was set in the last year of the Spanish Civil War and follows an orphan boy who strikes up a friendship with the creepiest kid in the orphanage while hearing strange stories about a missing child. If you're scared of small children in horror films, this is bound to terrify you.